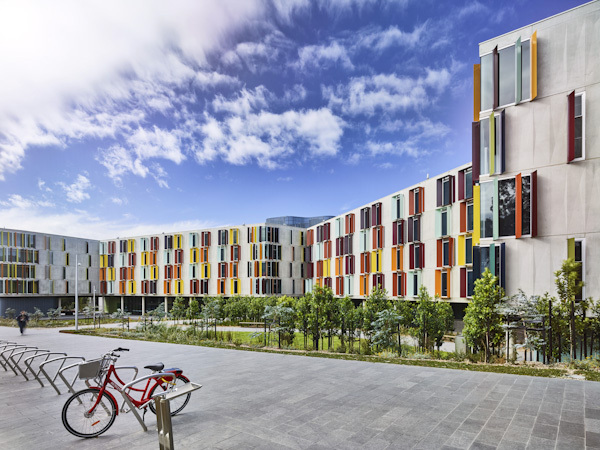 Monash University, Australia is inviting excellent candidates to apply for a postdoctoral scholar position in bioinformatics. The deadline to apply is December 01, 2018. Everyone needs a platform to launch a satisfying career. At Monash, we give you the space and support to take your career in all kinds of exciting new directions. You'll have access to quality research, infrastructure and learning facilities, opportunities to collaborate internationally, as well as the grants you'll need to publish your work. We're a university full of energetic and enthusiastic minds, driven to challenge what's expected, expand what we know, and learn from other inspiring, empowering thinkers. The Research Fellow will be working as a key staff member supporting the Monash University Malaysia Genomics Facility and will manage the analysis and publication of genomic and related data from a range of sequencing technologies (for e.g. Illumina MiSeq, HiSeq, NovaSeq, MinION, PacBio, BGI and ABI Genetic Analyzers). The Research Fellow will assist in establishing bioinformatics pipelines for staff, students and external collaborators and oversee income generation, including grant proposals, gift-in-kinds, and fee-for-service and workshop organisation with the aim of achieving financial sustainability for the Genomics Facility. The appointment will be under Malaysian benefits, terms and conditions. For general enquiries, please refer to FAQ. To apply, send your Cover Letter and Resume to recruit@monash.edu and quote the job number. Monash University Malaysia reserves the right to delay or not to proceed with an appointment for the above mentioned position.